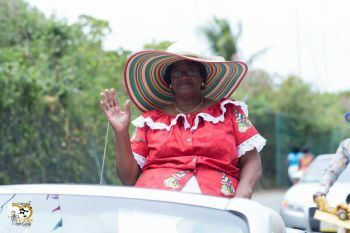 VALLEY, Virgin Gorda, VI – The last founding member of the Virgin Gorda Easter Festival to have the village named after her begged residents and others concerned to save the face of the festival by not destroying it with fights over its relevance especially at the Easter season. “Somehow I got lost in the shuffle and I never dreamed that would ever become reality for me. But I was pleasantly surprised when I received a call to the effect. The only thing that came to mind was ‘Lord, did you saved me for the golden jubilee?’ You are indeed a God of miracles,” Mrs Bernice Sprauve said in delight. 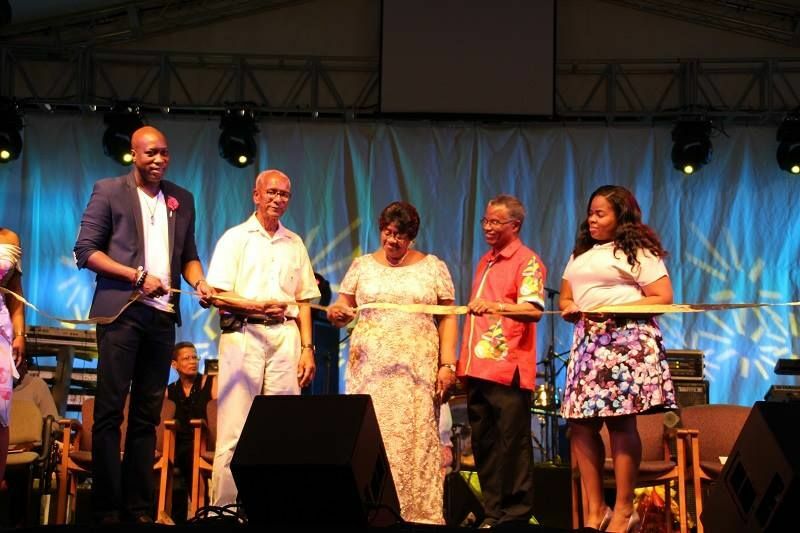 The 50-year-old festival is credited as the longest event existing on Virgin Gorda and is said to have been a major role in keeping the people who reside there together as one. However, the cries of the Christian community continue to get louder as they claim the celebrations is one of unholy revelry during a holy season. Easter is said to be the most sacred time for Christians because of the death and resurrection of their Jesus the Christ. And Christians throughout the territory have been appealing to government to intervene to have the festivities at Virgin Gorda shifted. This year Christians at Virgin Gorda held a grand concert on the night of Good Friday and refused to have it listed in the Easter Festival calendar of events. However, on the opening night of Festival, April 15, 2017, in her usual soft yet profound tone, honouree Mrs Bernice Sprauve appealed for the annual Easter celebration to be preserved and continued without resentment as she said she is very happy that the festival is part of the territory’s calendar of seasonal cultural observances. “It (idea of festival) was considered to be a good idea, and a committee was formed. The committee and the community rallied together and made it a reality,” Sprauve said before she opened the festival by cutting a symbolic ribbon stretched across the stage. Well after a group of us saw a seller down by the boat dock suspiciously trying to slip a substance into our drinks, this helps to show how negative and destructive VG people are towards their own kind. Hopefully, the tables will turn, and god will bring her to justice.